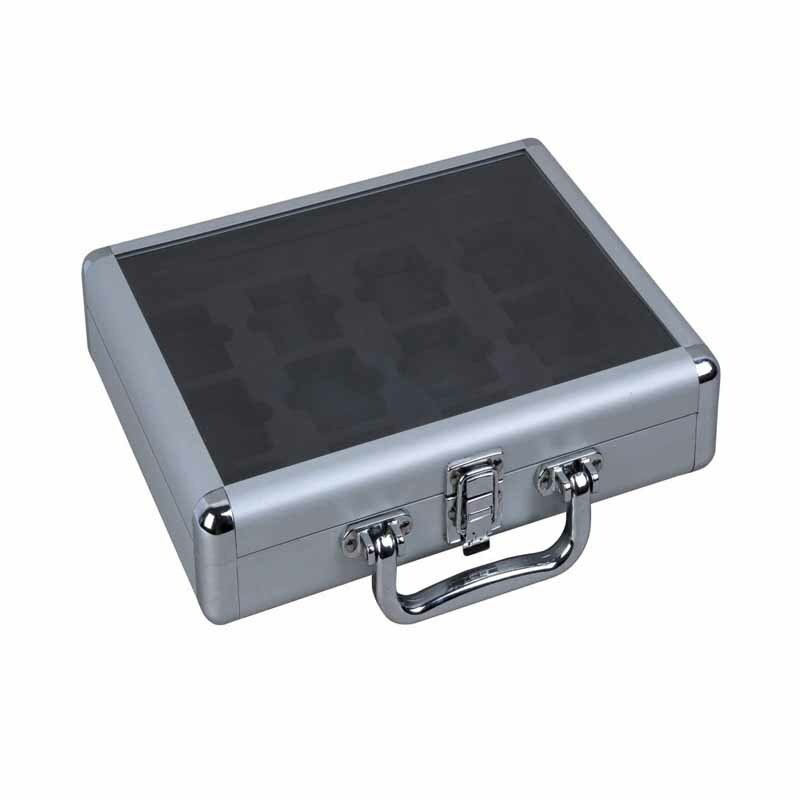 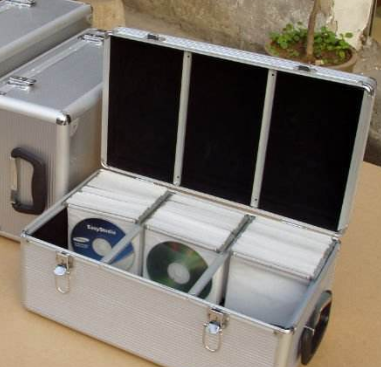 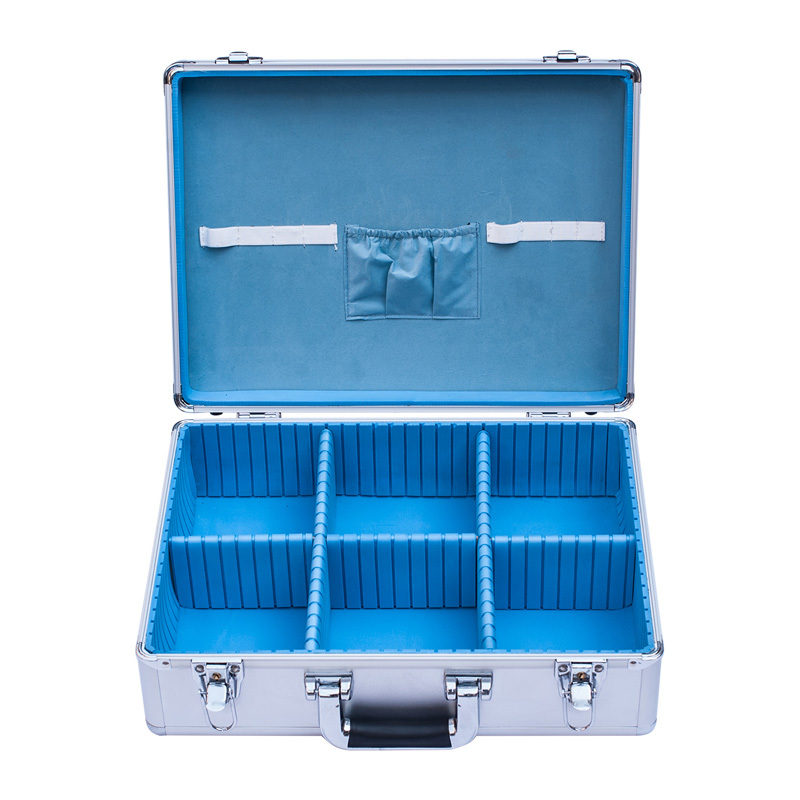 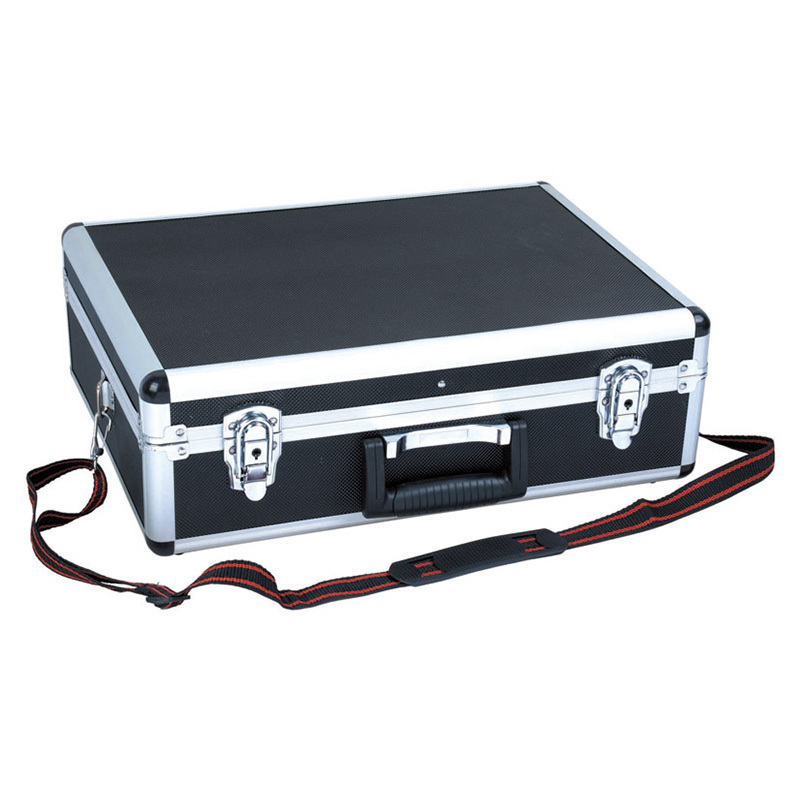 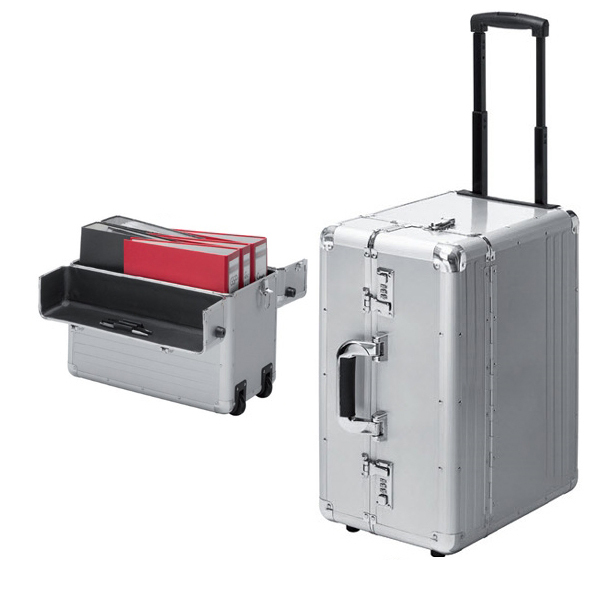 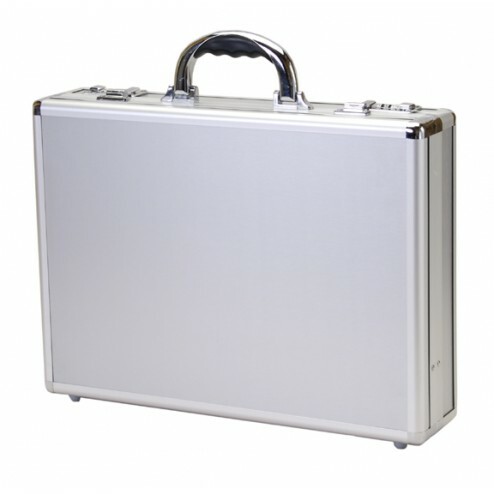 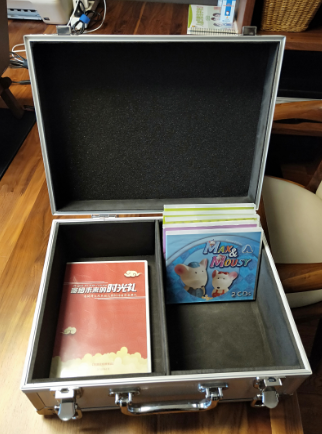 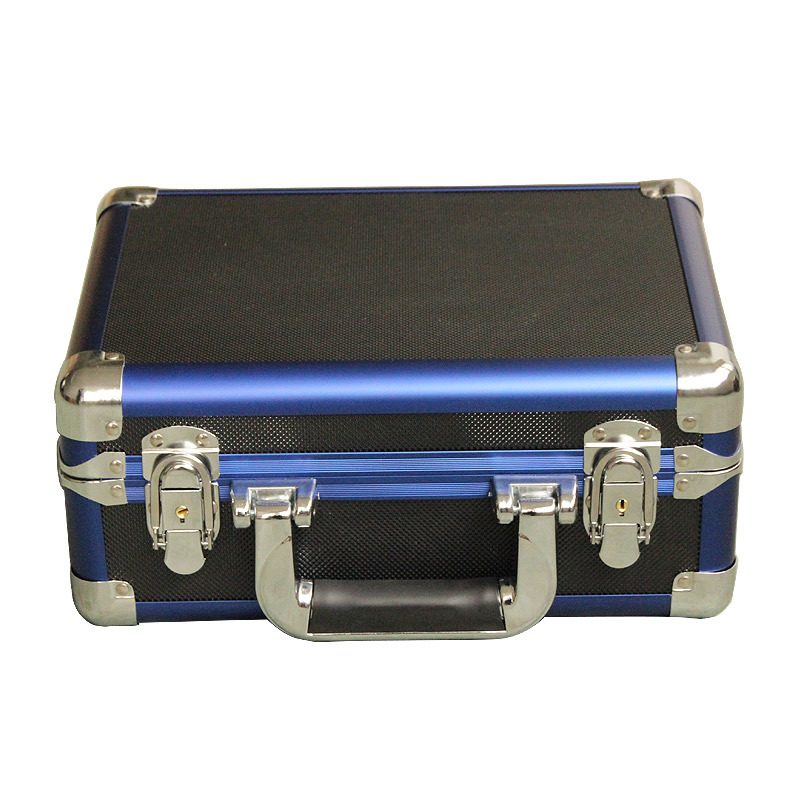 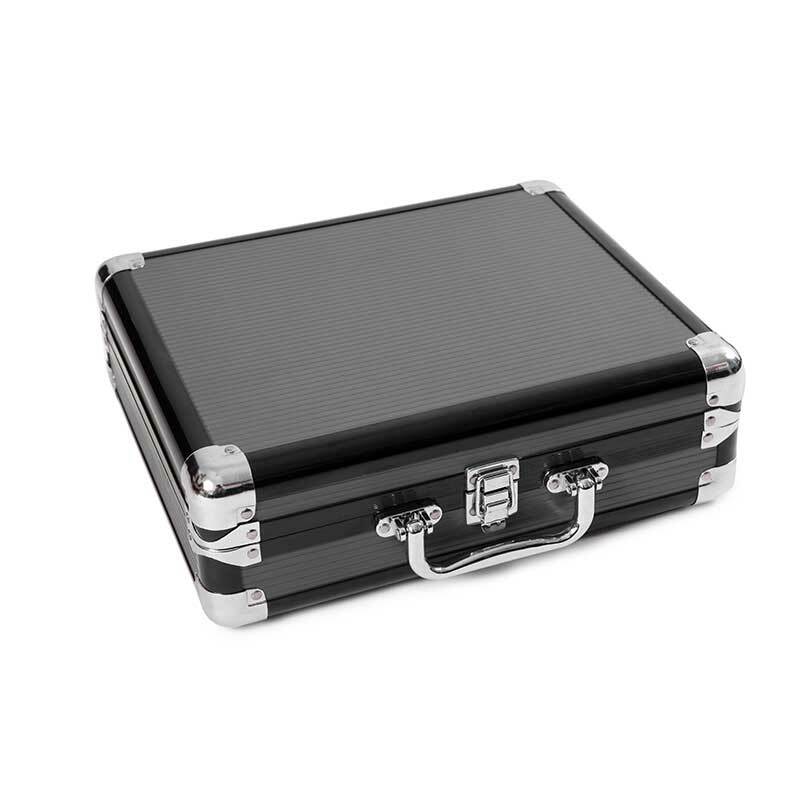 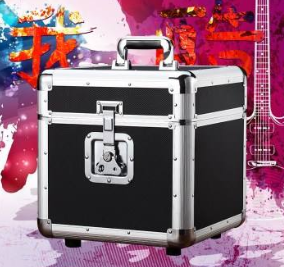 HQC Aluminum CD/DVD Storage Cases have a rugged exterior and padded interior making it ideal for CDs/DVDs cases and inner parts could do as you need. 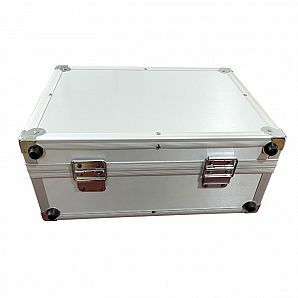 * If just use to store and collection in the home, we could try to use some parts to save cost. 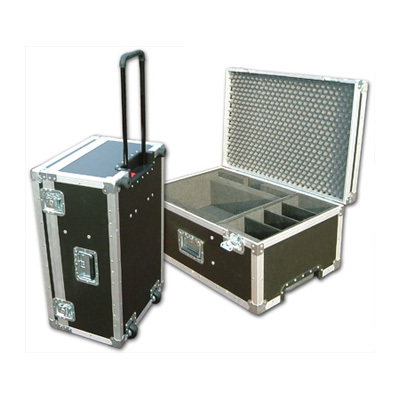 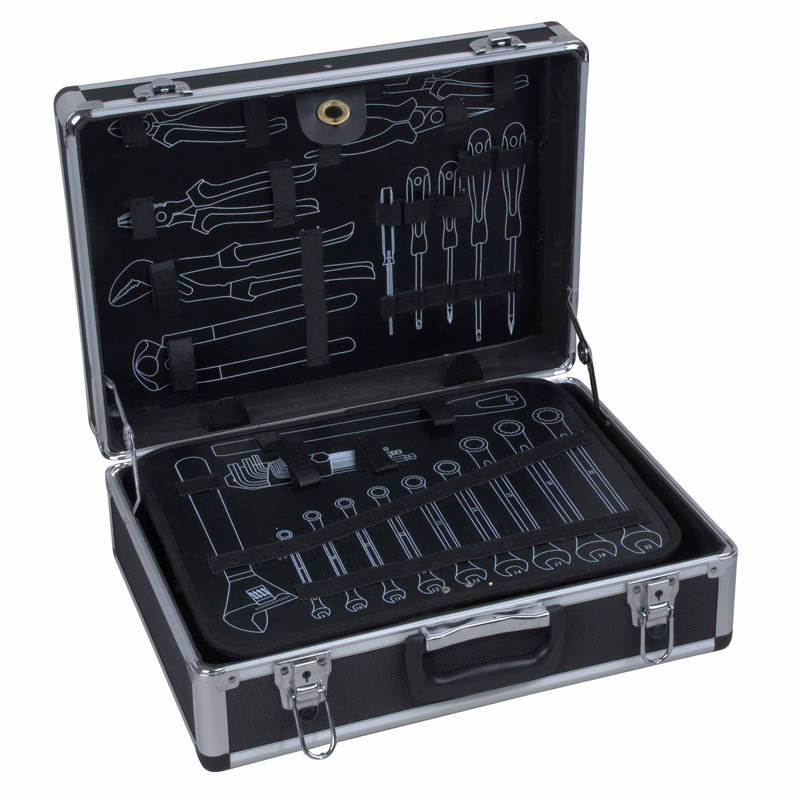 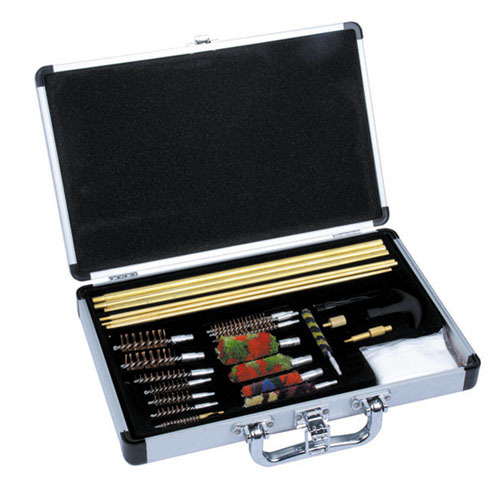 * If use to transport in traveling, must use very strong profile and panel. 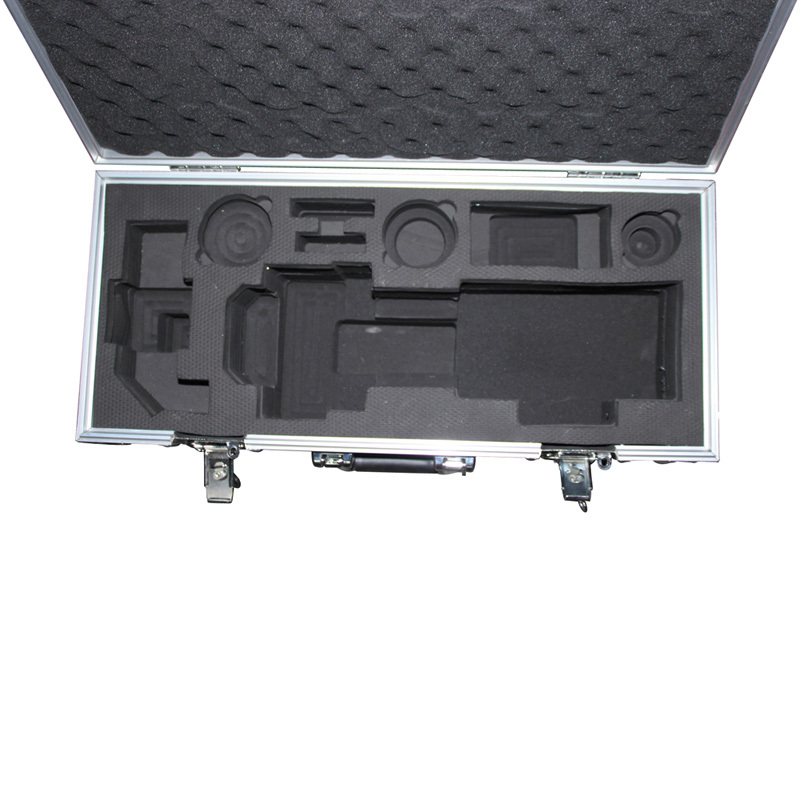 HQC Aluminum Case could design and solve different packing requirements of CD/DVD, if want to collection and protect CD/DVD better, please contact us now.